As an online entrepreneur it is very obvious that you think about how to promote your online store on social media outreach. By tapping into the right social networks and key influencers at right time, you can get an exposure to a wider audience. Users are taking on significant influence by different social media like – Facebook, Twitter, Google+, Blogs and Pinterest etc. For getting connected personally and professionally, various social media sites are used. If you are linked with such services, then it’s time to make sure that they are connected with large internet plan. Having a social media business page design is very important for getting business success. So it’s important to communicate about your business in front of millions of people through well designed and customized fan pages. • To match your current website, graphics should be professionally designed. 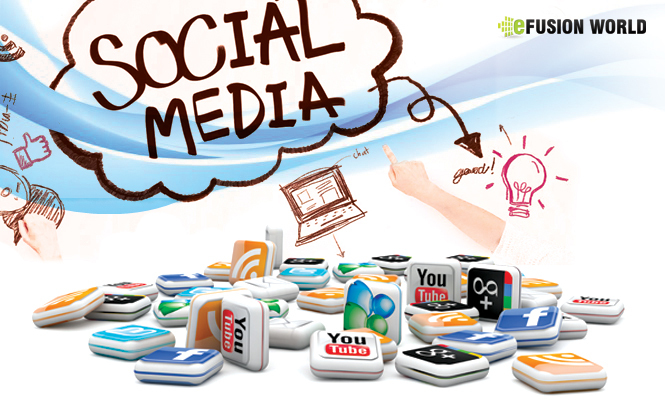 • Social media links which helps to pull greater audience on your website should be displayed like Facebook & Twitter. • Custom images should be displayed that matches with your page design. So to elevate business sales it is utmost important to have a customized social media business page design with an effective social media cover page.